Paper Toss is a fun casual game in which you throw crumpled up pieces of paper in to a waste paper bin, this is visualized from a first person view giving the impression that you are at work or at an airport etc. and are you are bored, so you play a game to pass the time, demonstrating the category of mimicry. There is a reward system based upon achieving a higher score than your previous attempt, this is indicated by a visual score board and by an audible ‘crowd cheer’. 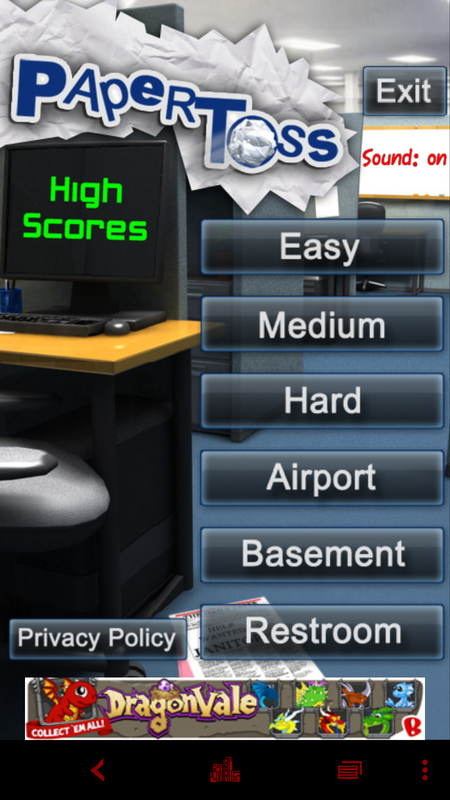 To hamper your efforts of gaining a high score the waste paper bin is situated at different degrees of distance, depending on the difficulty level the player chose, an electric fan is also placed in various locations which has a varying wind speed designed to blow your paper projectile off course. These two elements place Paper Toss in to the Illinx and Agon game categories, as theorized by Roger Caillois. 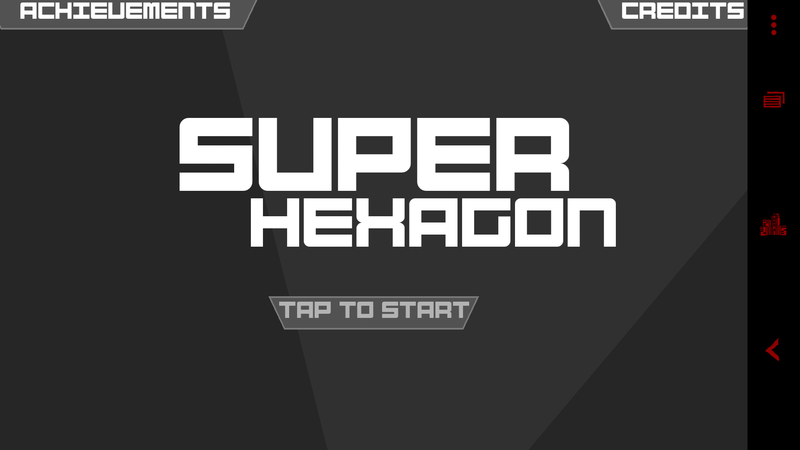 Super hexagon is a maze type game that is very challenging (Agon) and short in playing length per level. 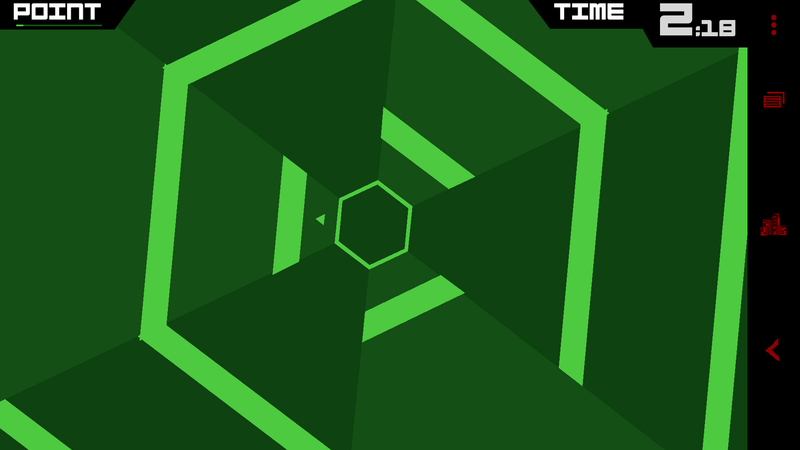 The maze’s pathway emits from the outside edges of the screen towards the centre whilst rotating, flashing, changing colour, pulsating and changing speed, this makes the game very disorientating (Illinx) and adds an element of chance (Alea) to the gameplay too. Because the game life span is so short, the levels are difficult and disorientating I failed to enter a state of flow. I found myself just turning the game off through frustration. 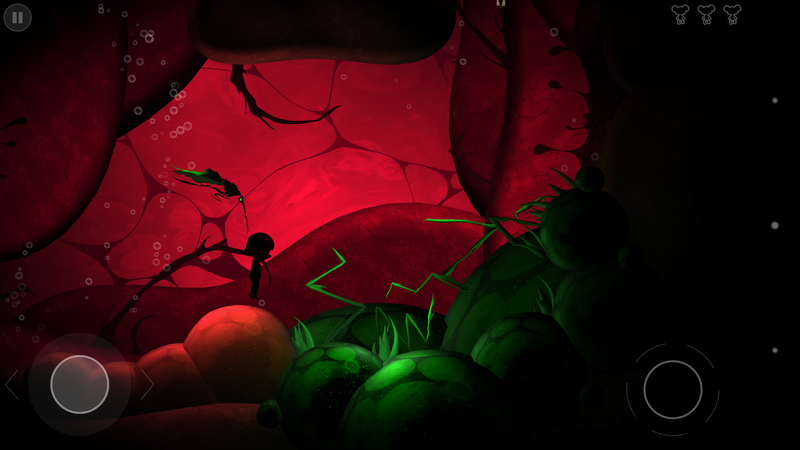 In Nightmare: Malaria you play the part of Anna, a little girl who is trapped within the nightmare of being within her own bloodstream that is infected with malaria, your objective is to rescue the teddy bears in each level in order to progress to other levels whilst avoiding mosquito’s and infected pools. As you are playing the role of a little girl in a nightmare world, Nightmare can be placed in to the mimicry and Ilinx (disorientation) categories of Caillois’ theory of games. The mechanics of player movement have an aspect of disorientation too; Anna is within her own blood stream so her movements represent this, she floats slightly when jumping this makes adds a further element of competitiveness (Agon) to the game. 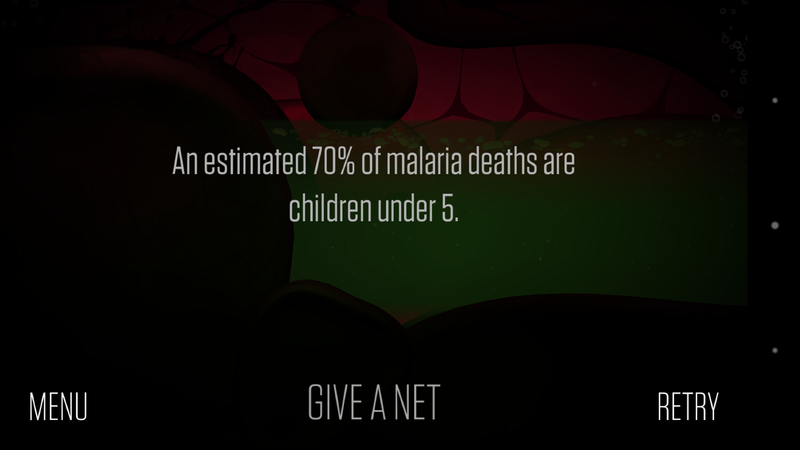 Nightmare: Malaria was created by Psyop and Against Malaria Foundation (AMF), and acts as a platform to raise awareness of the work done by AMF to help preventing malaria related deaths. 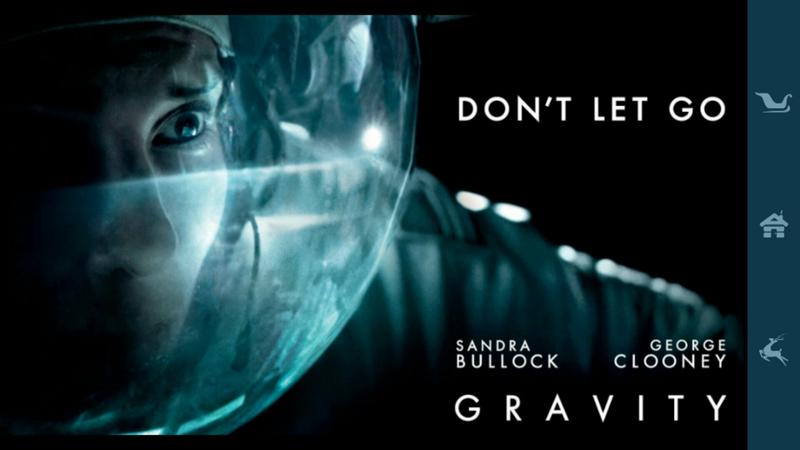 Gravity is based around carrying out missions in space on the international space station. 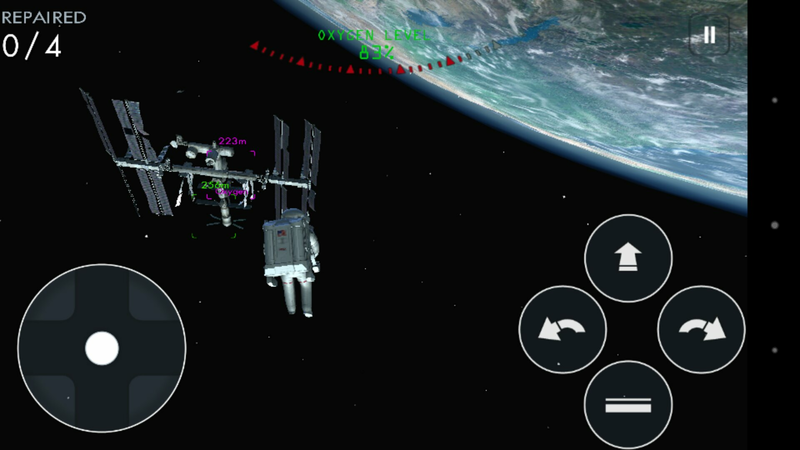 Because you are an astronaut in space the controls are quite disorientating (Illinx) due to the effects of zero gravity, because of this it is also quite challenging (Agon). The makers of this game have worked to make it look like the movie and is therefore fairly realistic looking, the game physics and controls work well making it a very mimicry orientated game. Aspects Of Play: Mobile Games Exploration and Evaluation. 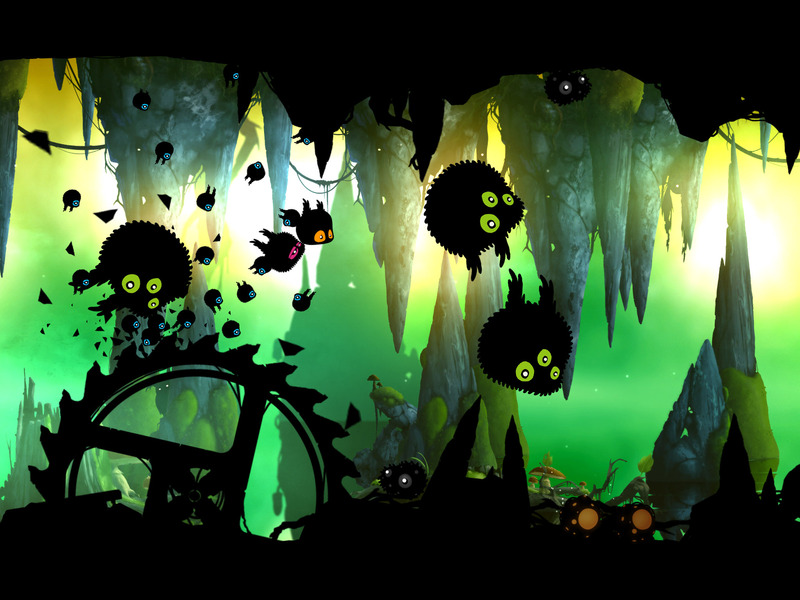 Badland is a beautiful looking side scrolling game made by Frogmind that I have been playing for a couple of days on my mobile phone. The aim of this game is to guide a small creature through the forest which is littered with dangerous obstacles such as saw blades and falling rocks in order to reach a transportation tube that takes you to the next level. Along the way your creature gathers ‘power ups’ which aid and hamper your progression through the level. The controls are as basic as they possibly could be, it is self scrolling and simply touching anywhere on the screen ascends the creature and to descend just stop touching the screen. With the controls being so simple you can just concentrate upon navigating through the forest and thus allows a decent amount of time to pass by without realizing it. The obstacles that obstruct you provide a competitive element to the game, whilst the various collected power ups disorientate the game play in several ways. The free version gives 40 levels to conquer, I like it.